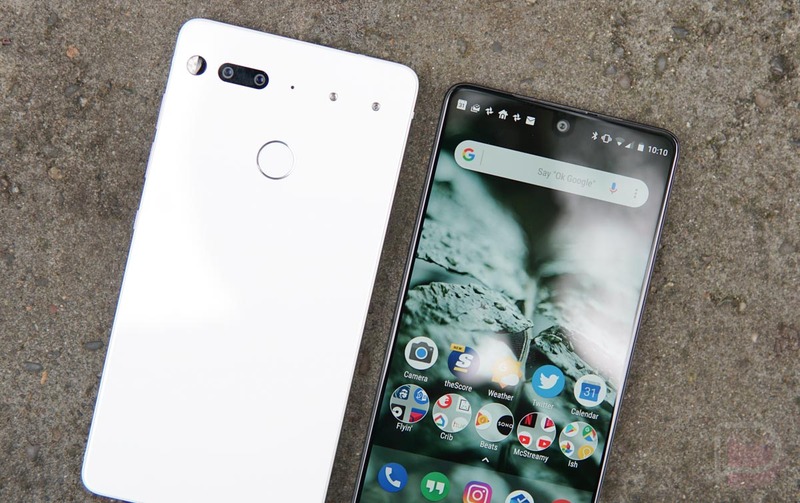 Brought to our attention this afternoon, a beta for Oreo is now available for download to the Essential Phone, but you’ll need a bit of ADB experience if you intend on flashing it. On Essential’s website, they provide a complete list of instructions for how to download, sideload, and flash the update. They also specifically state that you won’t need to wipe your data, so that’s a plus. If you want to give this beta a try, we also have complete instructions on ADB sideloading here.